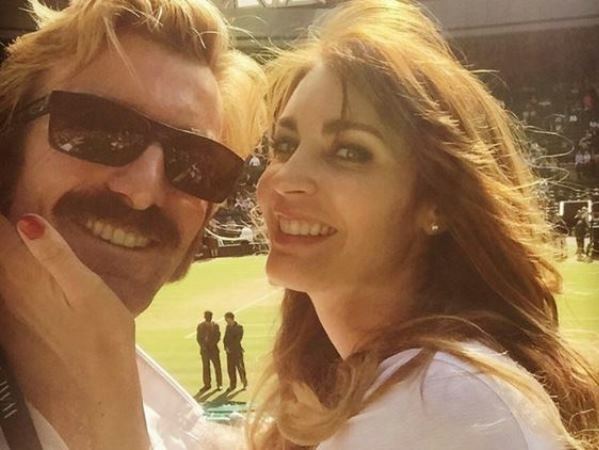 Exciting news for Sharlto Copley and Tanit Phoenix! Congratulations are in order for the District 9 star and his Sports Illustrated model sweetheart. Local stars Sharlto Copley and Tanit Phoenix are wed. The 31-year-old beauty and her beau, best known for his role as Wikus van de Merwe in the movie District 9, got married on the quiet on 15 February. Tanit’s modelling agency in South Africa refused to divulge the venue of the wedding but, judging by the photographs of her bachelorette party, it’s clear some of the celebrations were in Cape Town. 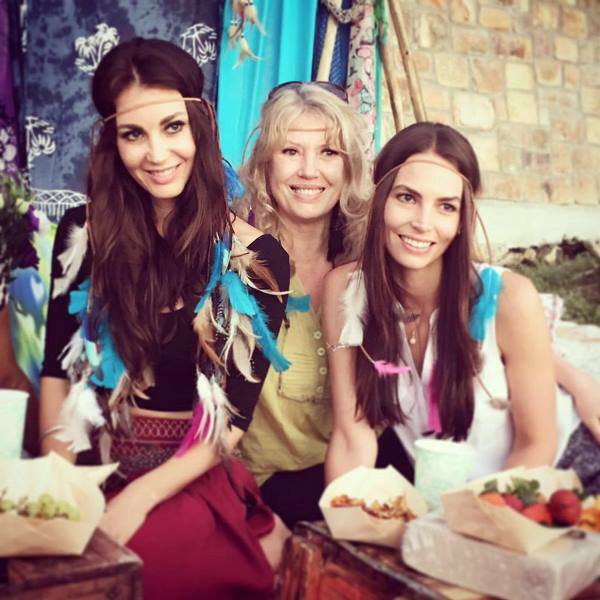 The photographs she shared on Facebook showed her at a gypsy-themed party on Clifton beach with her mother, sister and friends. “Surrounded by my girls, my mom and sister . . . we laughed, cried, danced and ate amazing food. What a night to celebrate true love and being a bride-to-be. My girls mean everything to me and I am so grateful for their love and support -- especially my sister, who threw this amazing gypsy-themed party. What a magical night . . . “ she wrote. The couple has been dating since January 2012 and got engaged in March last year. Sharlto (42) is also a director and producer and has produced short films shown at the Cannes Film Festival. In 2010 he played Howling Mad Murdock in the movie The A-Team. He has also appeared in the fantasy film Maleficent and movies Elysium and Chappie.